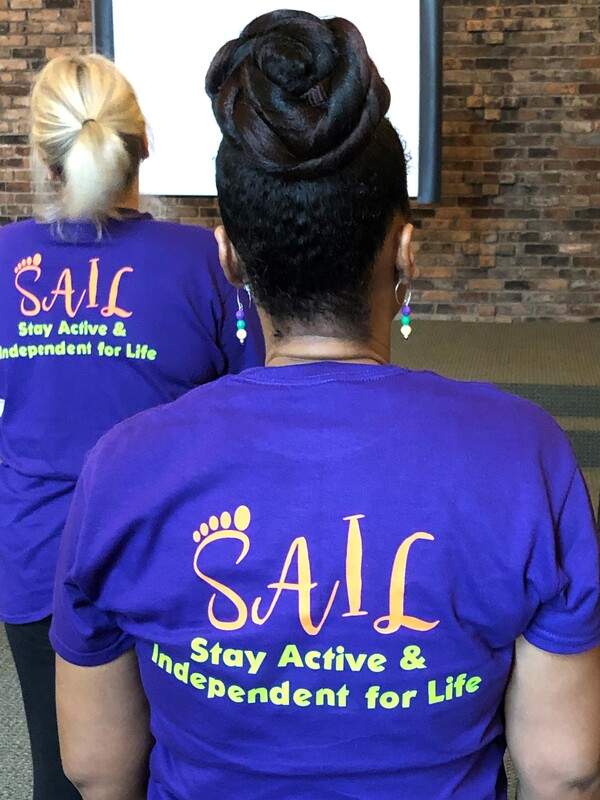 We were honored to be invited to Mobile, Alabama in February 2019 to collaborate with AltaPointe Health to provide their initial SAIL Program Leader training. AltaPointe Health is Alabama’s largest and most comprehensive behavioral healthcare and psychiatric hospital system. 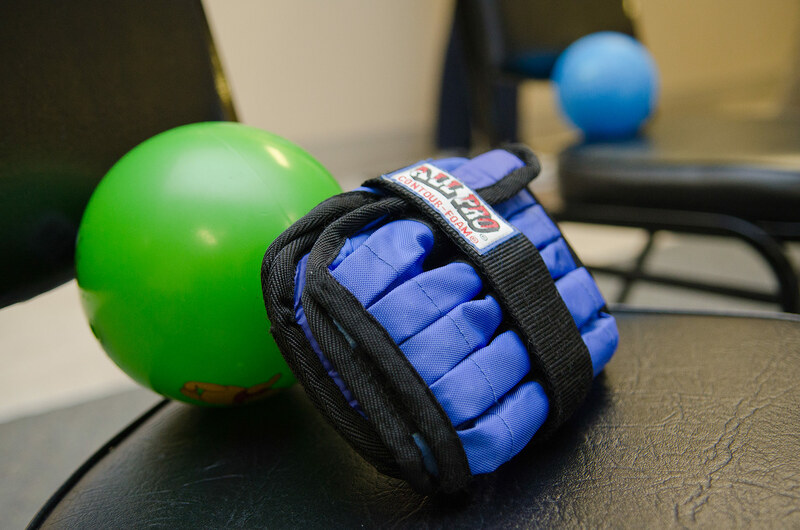 AltaPointe’s mission is to plan and facilitate a comprehensive, behavioral healthcare system that promotes the wellness and recovery of people living with mental illness, substance use disorders and developmental disability. In 2016, Tom Egan, President and CEO of the Foundation for Senior Living (FSL) applied for and was awarded a grant from the State of Arizona Office of the Attorney General. The grant enabled key personnel to implement the SAIL Program in Adult Day Health Services in Phoenix, Tempe, and Glendale, Arizona. 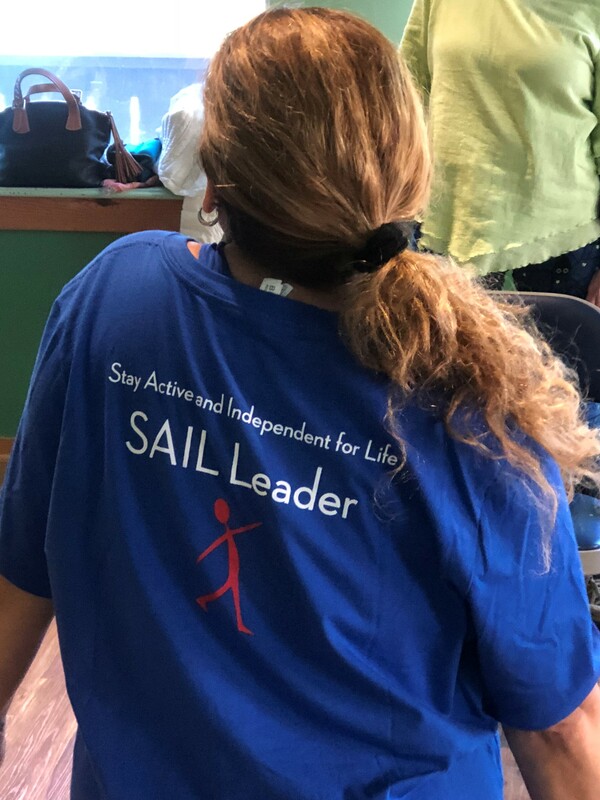 Mary Servin, RN, BC and Program Director of Adult Day Health Services at FSL was the first to envision the possibility of a SAIL Program at FSL. 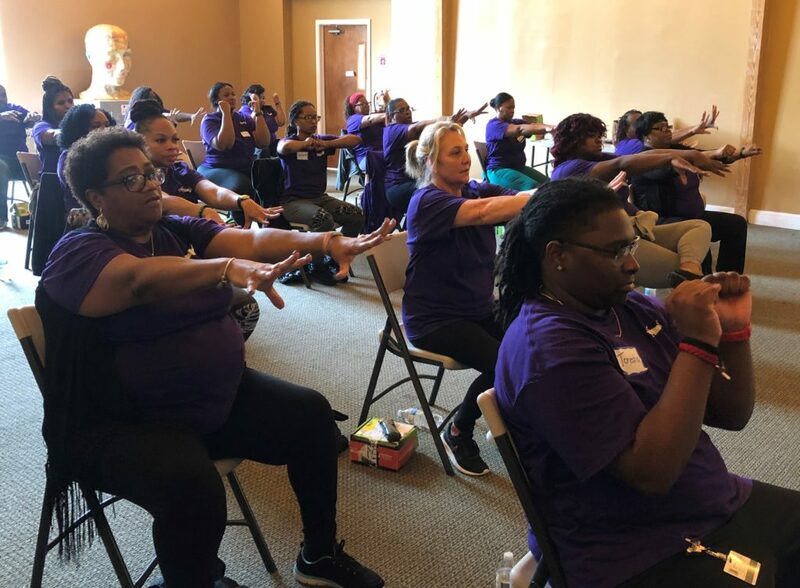 In August 2016, Marymount University, in partnership with Goodwin House, was awarded a two-year grant from the Administration for Community Living to increase the availability and accessibility of evidence-based falls prevention programs in Northern Virginia. 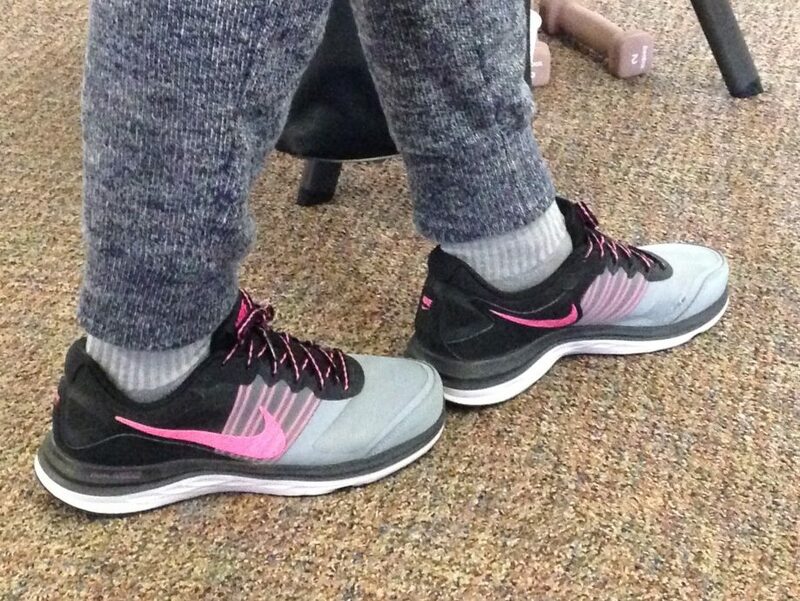 This grant resulted in the creation of the Northern Virginia Falls Prevention Alliance. 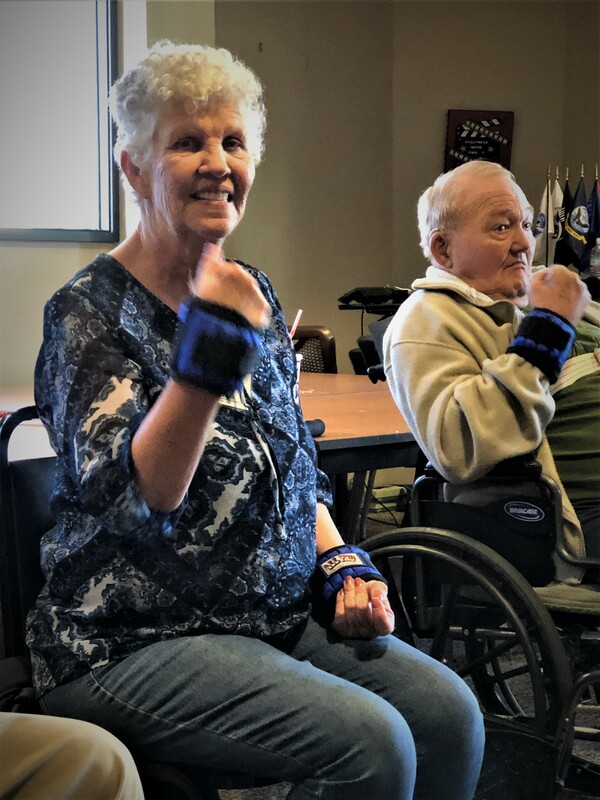 The mission of the alliance is to maximize independence and improve quality of life of older adults by reducing falls and fall-related injuries. The SAIL Program was chosen as one of the evidence-based programs that would be implemented in northern Virginia. 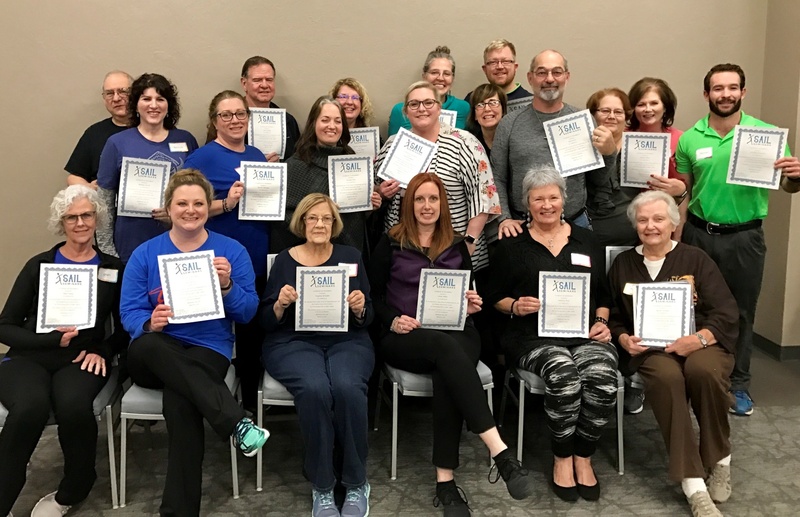 We were delighted to be invited to Oklahoma City to assist with the initial launch of the SAIL Program for the Oklahoma Healthy Aging Initiative (OHAI). The Oklahoma Healthy Aging Initiative is a program that is dedicated to enhancing the health and quality of life for older Oklahomans. OHAI improves the wellness of seniors by increasing access to and quality of interdisciplinary geriatric healthcare, providing excellence in health education, and by optimizing health and aging policy. 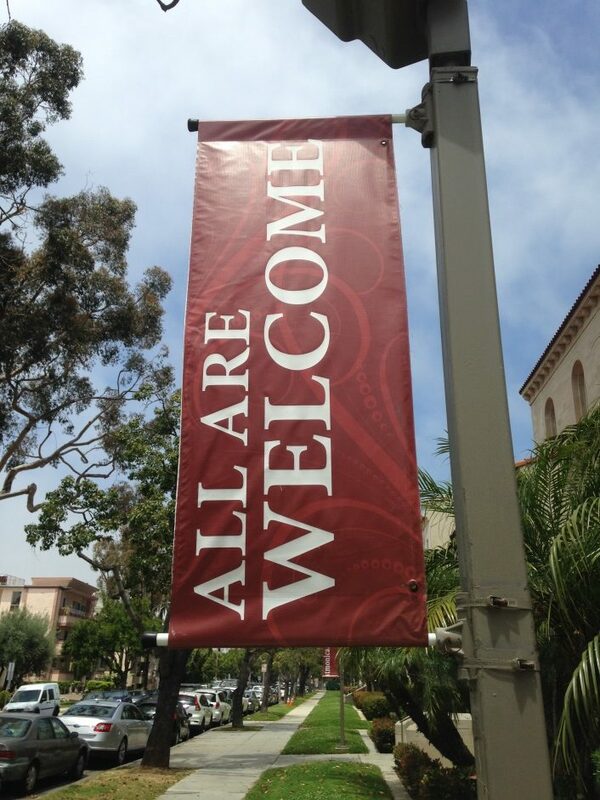 Santa Monica, California… home to the Santa Monica pier, Route 66, the Third Street Promenade, and… a SAIL Program! “We created TEAMS for Healthier Living to elicit and positively reinforce healthy lifestyle behaviors and mitigate the impact of chronic illness,” said Kathy Moisio, PhD, RN, “because it is difficult to change longstanding health-related behaviors in a 10- or 15-minute practitioner visit, and written pamphlets don’t always work.” TEAMS for Healthier Living brings together students and faculty from a local university and college with older adults and staff at community sites to achieve a healthier lifestyle. The Methow Valley is located in northern Washington State. This SAIL Program was founded in April 2008 by Aero Methow Rescue Service in partnership with Methow in Motion.